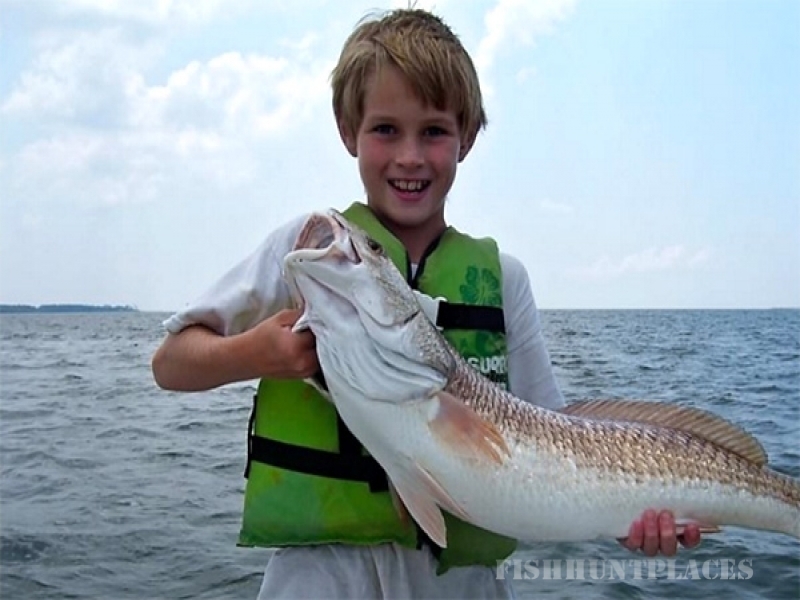 Spots, Dots and Scales provides fishing charters, fishing guides, inshore fishing charters, and fishing trips for the Mobile, AL, Daphne, AL, Fairhope, AL, Gulf Shores, AL, and Foley, AL areas. 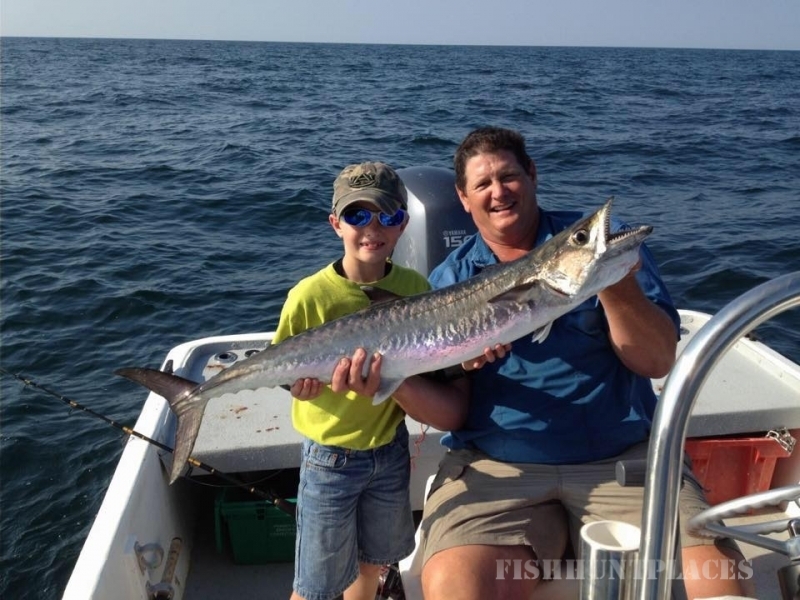 If you are looking for the best inshore charter fishing guide in Alabama…look no further! Give us a call now to schedule an exciting charter fishing expedition.